Psychic Char Margolis gives relationship advice and predictions as part of THE TALK’s “Takeaway” series, Friday, October 26, 2012 on the CBS Television Network. 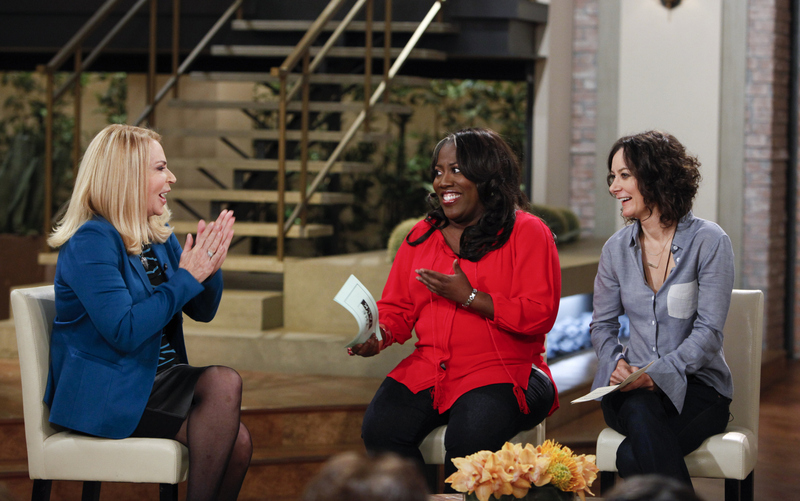 Char Margolis, from left, Sheryl Underwood and Sara Gilbert, shown. Photo: Lisette M. Azar/CBS ©2012 CBS Broadcasting, Inc. All Rights Reserved.